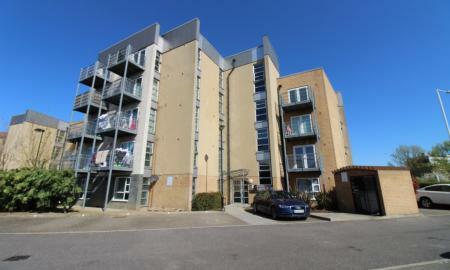 A splendid, two bedroom apartment situated across the road from Queens Hospital. 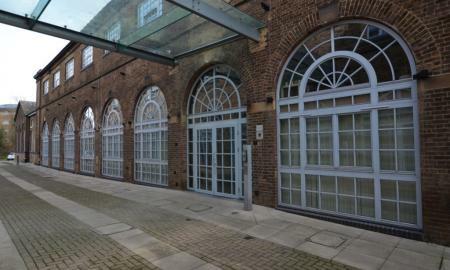 This modern property benefits from gas central heating, allocated parking, security entry and easy access to all local amentities. Recently refreshed this apartment includes a fully equipped kitchen and modern bathroom.